Stress, anxiety and even depression afflict hundreds of millions of people worldwide. Genuinely cool guys (as opposed to the fake ones) experience the same pressures but, either by accident or design, they have developed strategies to manage on-going pressure. They have mental and emotional strength and the ability to bounce back when faced with adversity. These resilience techniques can be learned. This book shows you how. cool communication skills that earn respect and generate career opportunities. 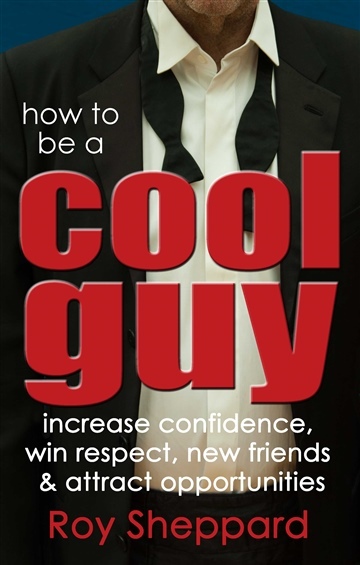 Are you one of those guys who just THINK you’re cool? The telltale signs so you don't come across as an uncool jerk. The different types of cool.